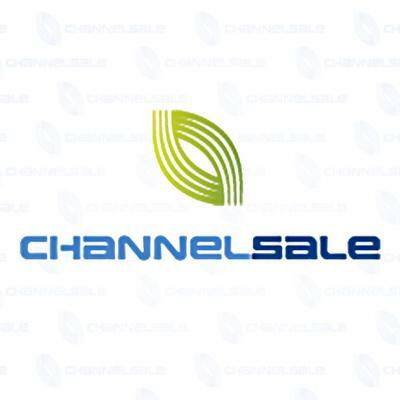 Channel Sale provides a central eCommerce platform that enables online retailers to maintain their listings across more than 200 marketplaces, affiliates, and comparison shopping sites. The platform includes detailed analytics that measure sales performance across all channels. Channel Sale makes it easy for agencies, dealers and online retailers to manage and measure their product listings across all the popular online shopping channels, comparison shopping sites, and affiliates. Update product profiles once and Channel Sale will push to Amazon, Google Shopping, Nextag, LinkShare and hundreds more, and deliver key macro and micro insights, such as total views per channel, click-through rate and more.